stampwithamber - Amber Meulenbelt, independant Stampin' Up! demonstrator: Happy National Scrapbook Day! Today is National Scrapbook Day, and I hope you're doing something scrappy to celebrate. 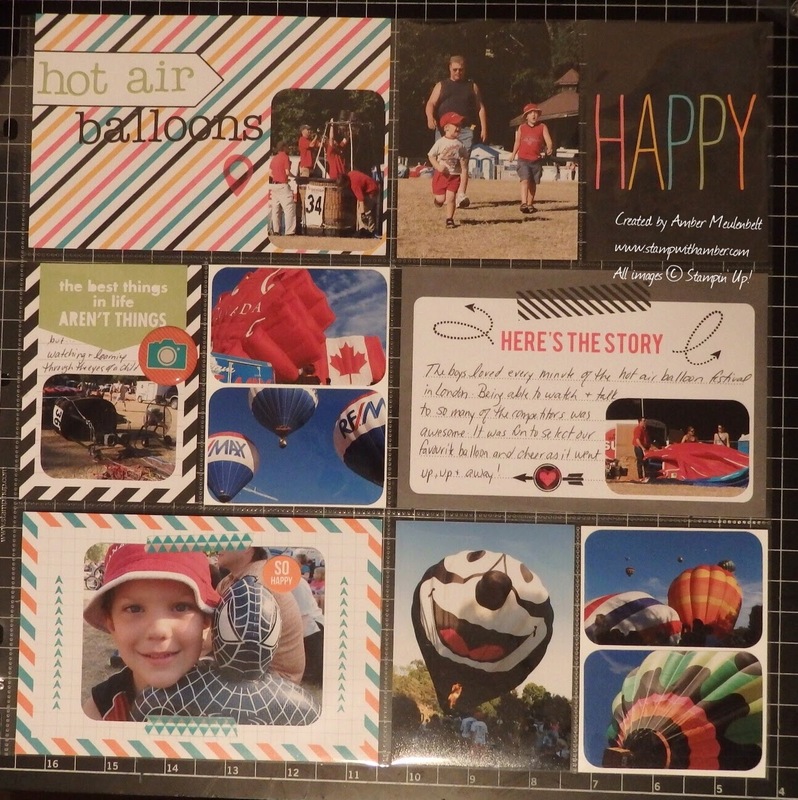 Or maybe you're off on an adventure like I am - making memories to be scrapbooked at a later date!